Build vast levels procedurally with a single click with various tweakable parameter, either at design time or at runtime. Supports height variations on the level to make them more interesting! Looks promising, would love to see more! Very cool! 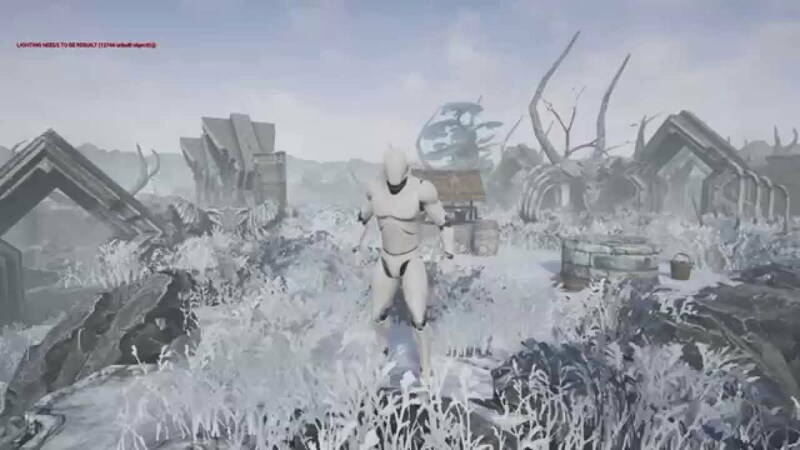 Interested in seeing how you can author this when playing with the controls, if you have a feeling of control or complete randomness. Oh wow, this looks amazing. I hope I can throw money at this. Do you have any plans to extend this to a blended authored / procedural workflow? I'm thinking about how you would integrate this with hero pieces from an artist. 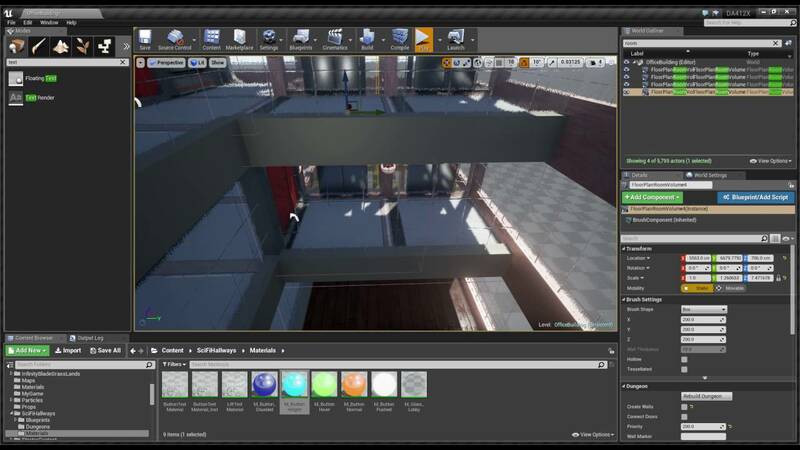 So if an environment artist builds a custom room and then wants to integrate it with a section of procedurally generated content from this plugin, can they do that easily? Awesome work Ali Akbar. 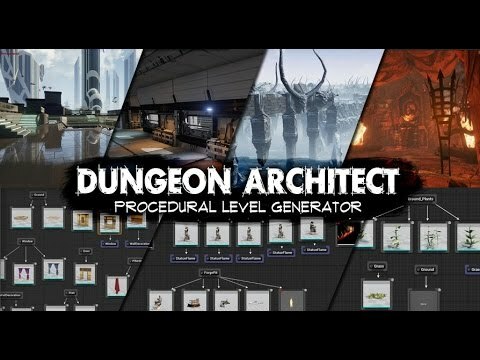 I would be interested in runtime Dungeon Architect'ing with both proc gen and manual editing. 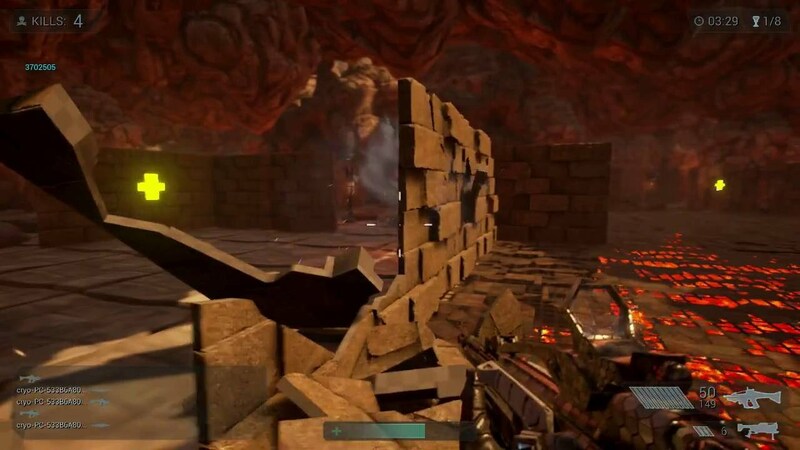 On top of that I would like build Dungeons with friends (multiplayer) and save/load our dungeon creations to SaveGame Slots. The Theme system sounds really cool. Is the system adaptable to other Modular Architect sets such as Luos'Modular Cave System, SE_JonF's Sci-Fi Halls? If so, you may very well have the most powerful Dungeon Creation system available. Micheal Nolad, Thanks! The editor wouldn't have been possible without your awesome training video Extending the Editor. I found it very useful. Yes, it's a nested graph with some root nodes called markers, which are just 3d points in space, that the algorithm lays down all over the map when building the dungeon layout (walls, ground, doors, stairs etc). Last edited by Ali Akbar; 04-23-2015, 02:40 AM. Very cool & amazing plugin , more Wall , ground object can be added ? In your graph , can you add more node with control (Example : New node for torchlighs) or it's need more work ? Last edited by sarfios; 04-23-2015, 12:40 PM.